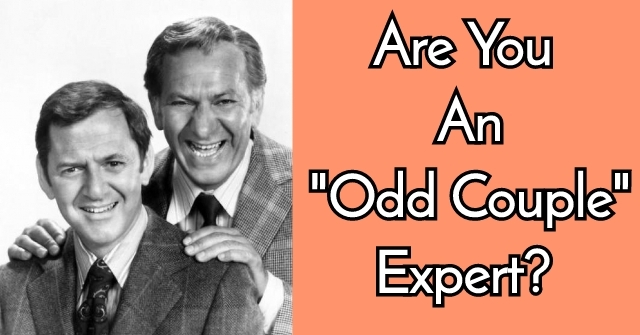 Are You An “Odd Couple” Expert? 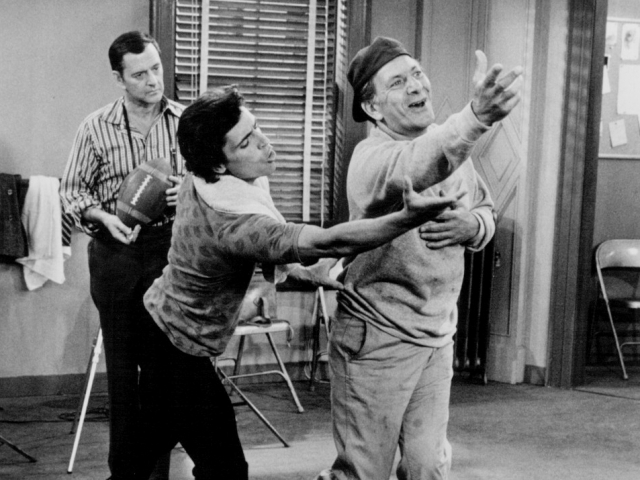 The Odd Couple was a groundbreaking show that has captured audiences for decades. 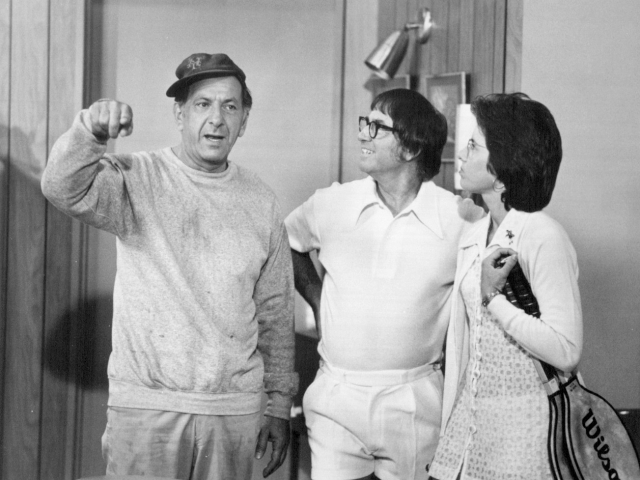 Do you think you're an "Odd Couple" expert? 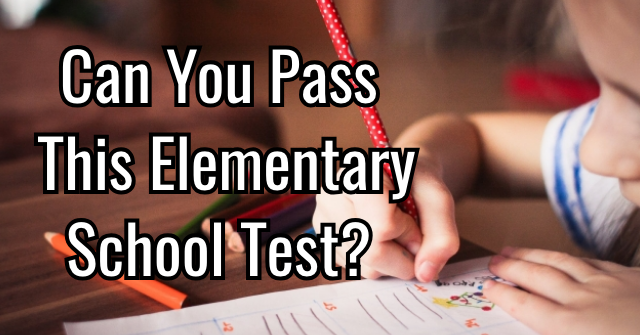 Take these 10 questions and find out! 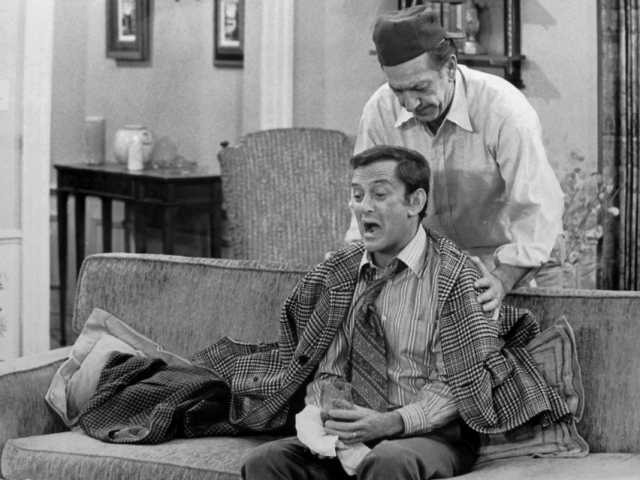 What year did the "Odd Couple" premiere? 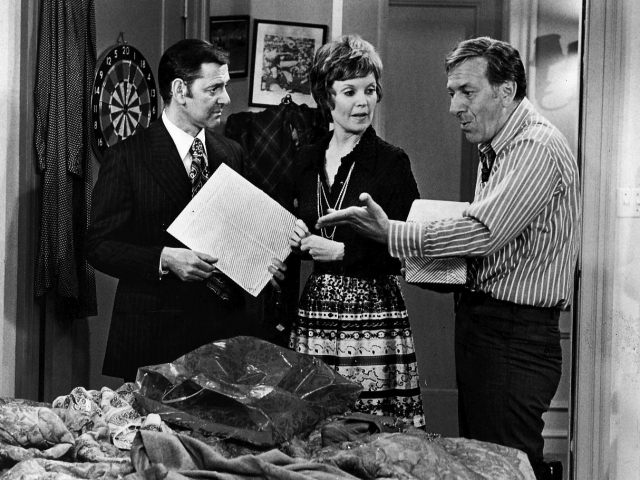 Who played the role of Felix Unger on "The Odd Couple?" 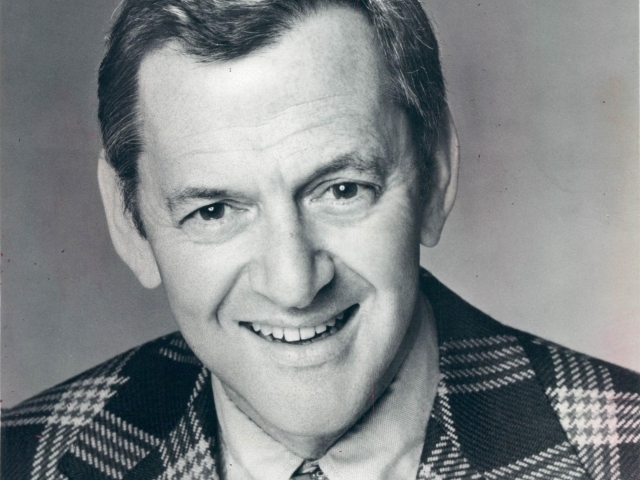 What profession did Oscar Madison hold on the show? 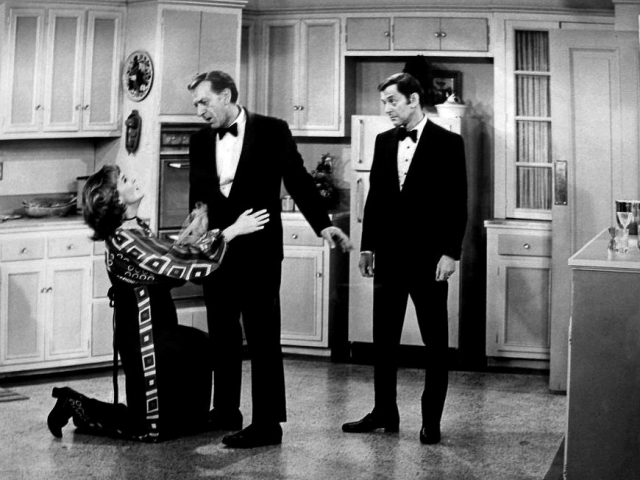 True or false: Both Felix and Oscar are divorcees on the show. 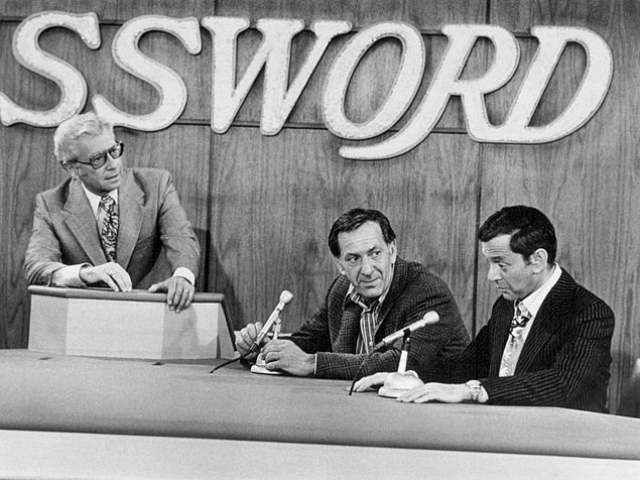 On what date was Felix Unger initially asked to remove himself from his place of residence? 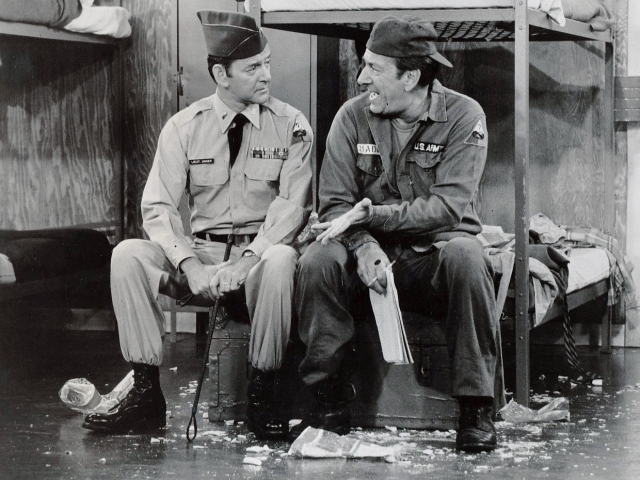 What is Felix Unger's occupation on the show? 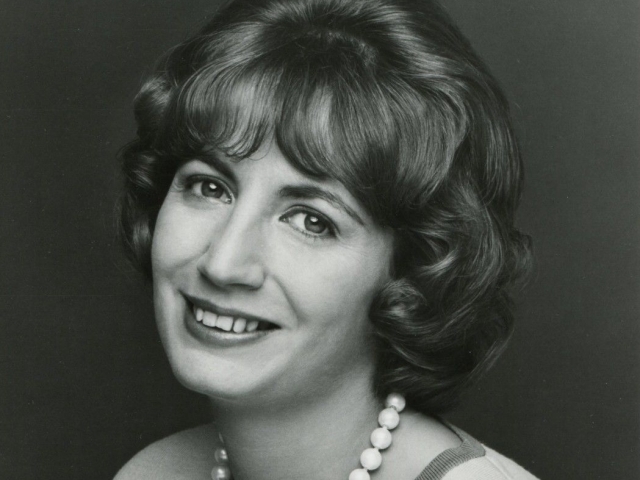 What is the name of Felix Unger's ex wife? What happens when Felix gets upset? 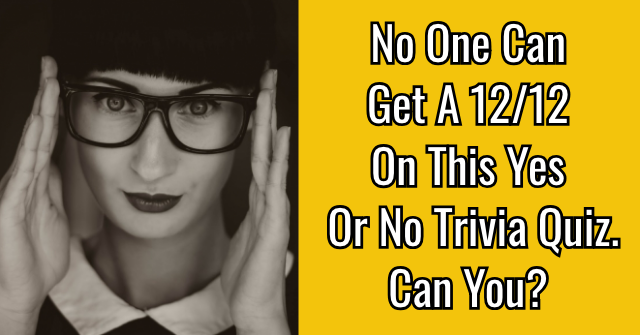 What is Oscar's ex wife's name? 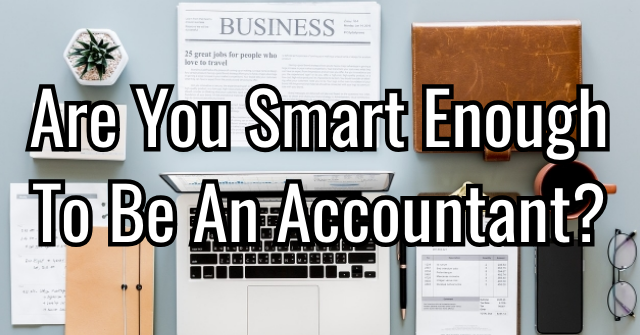 What actress plays Oscar's secretary, Myrna Turner? What year did the show finally end? 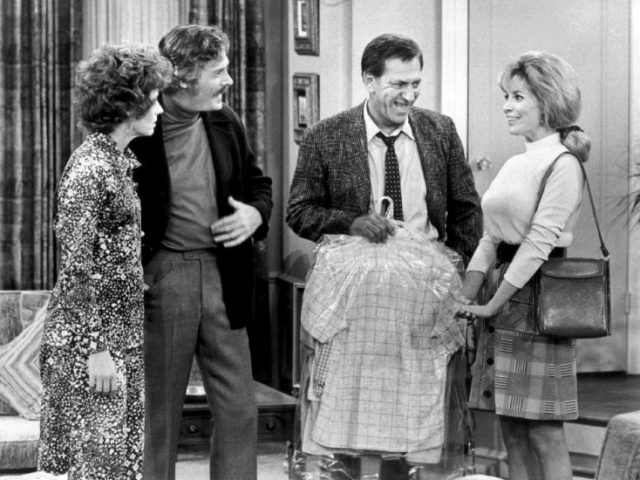 On which network did "The Odd Couple" initially air? 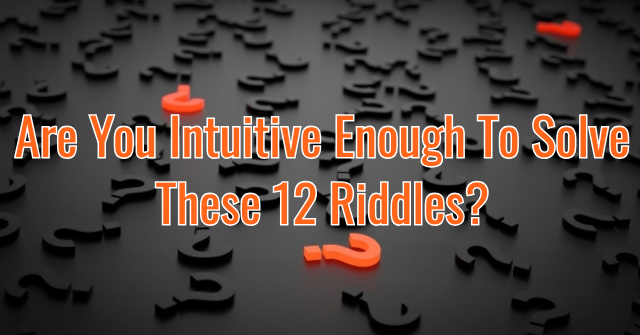 Unfortunately, this quiz revealed that your knowledge of the "Odd Couple" seems to be turned to the off switch. 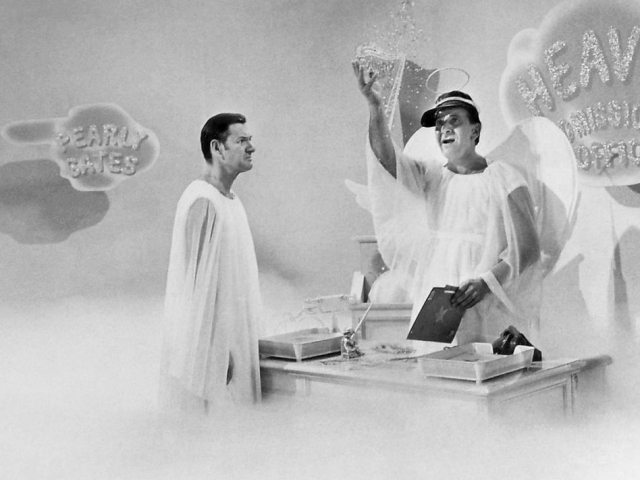 It's not that you don't love this show, you just can't remember all of the details that made it so special. 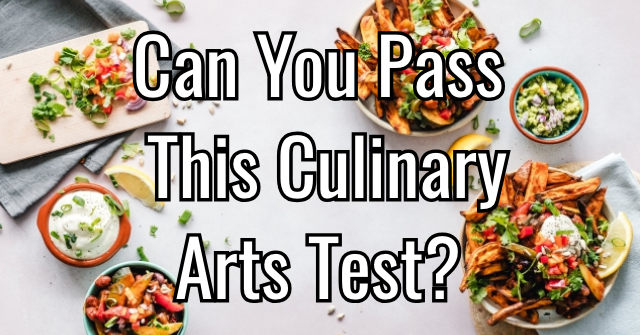 Based on the results of this quiz, you are Odd Couple awesome! 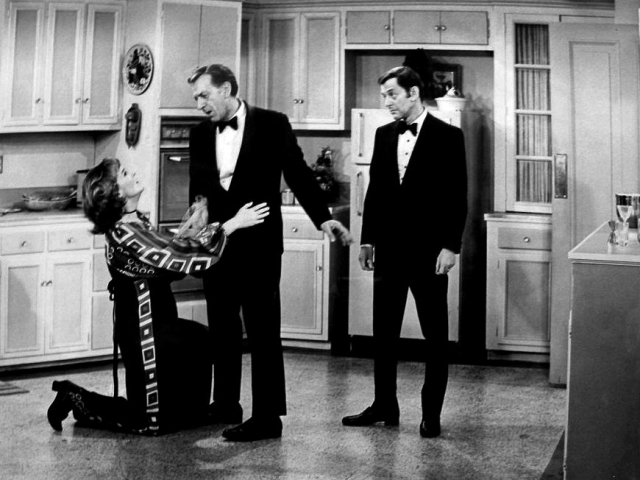 It's clear that you hold a special place in your heart for the "Odd Couple." 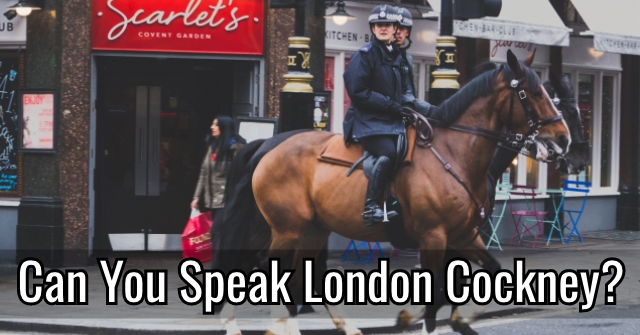 Though you missed a few questions, there's no arguing just how great your knowledge of this show really is! 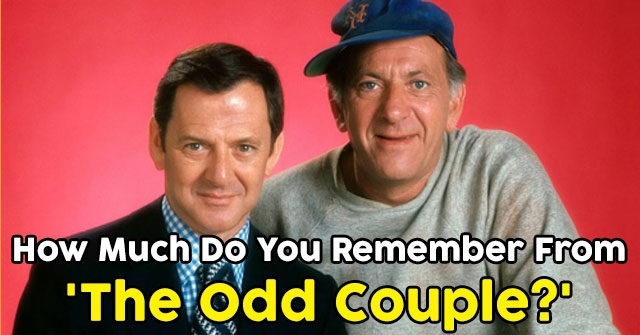 Based on the results of this quiz, you are truly "Odd Couple" amazing! 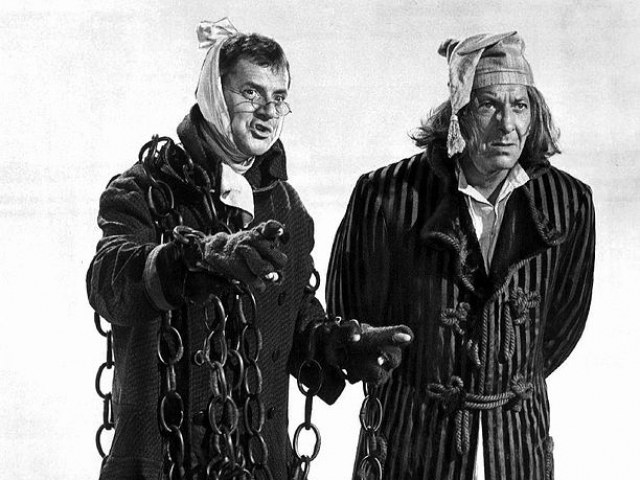 It's obvious that you were a fan of this show right from the very start. 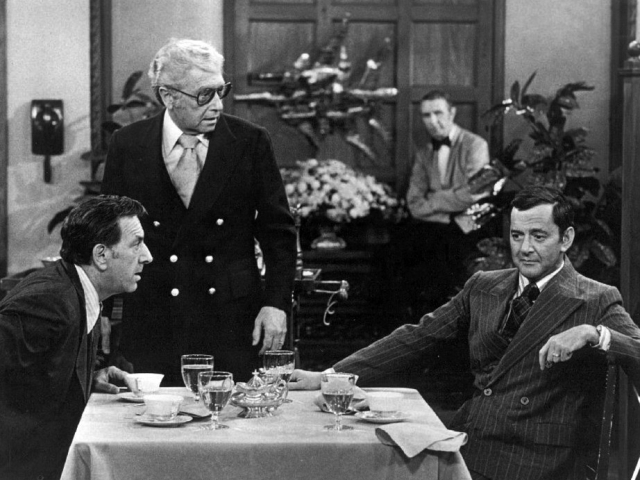 With unique humor and memorable plot lines, it's no wonder you haven't forgotten a single moment from this comedy. 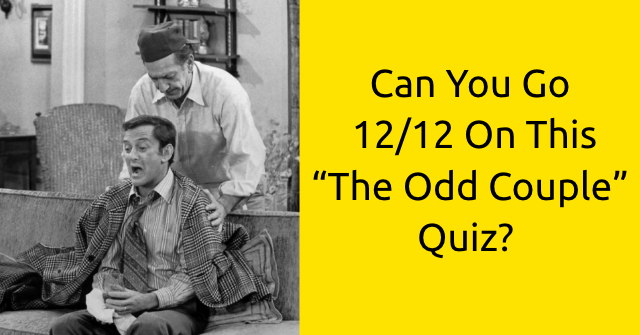 Can You Go 12/12 On This “The Odd Couple” Quiz? 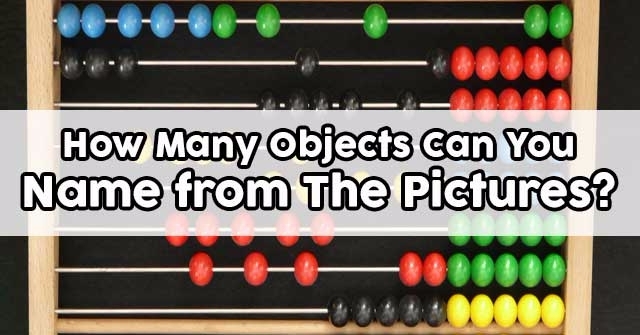 How Many Objects Can You Name from The Pictures?